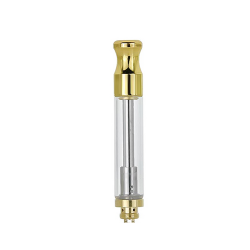 Our Cc1 Glass Vape cartridges are equipped with the latest coil technology including ceramic heating elements designed for high viscosity extracts. 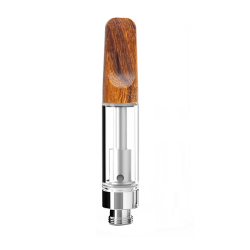 The ceramic coil technology makes vaping more effective by pulling the most flavor elements without overloading the heating surface. 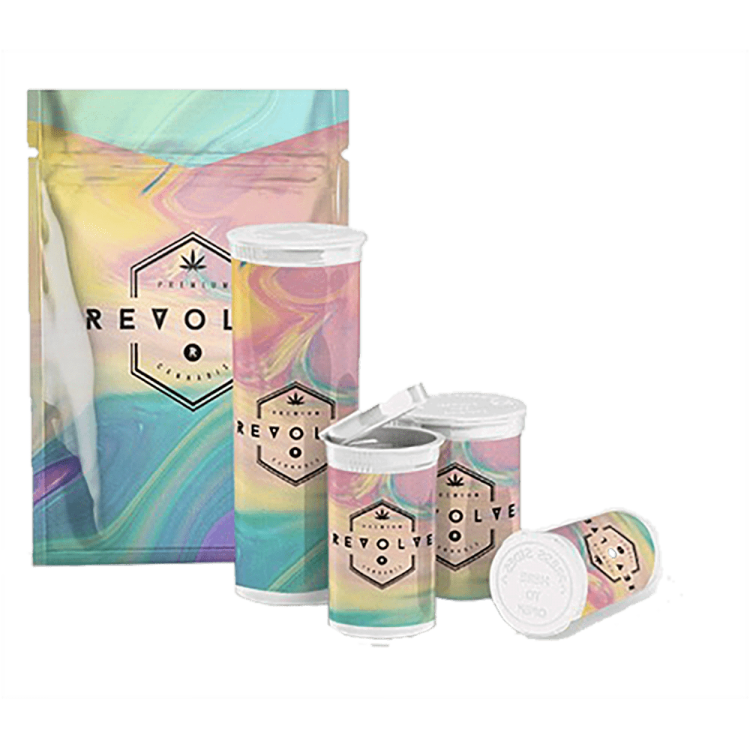 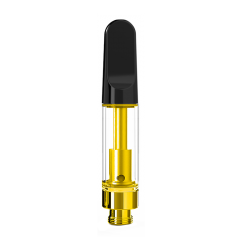 Our glass Cc1 vape cartridges were engineered to deliver the most robust vapor flavors for various product viscosities, including extremely viscous oils, without compromising the product itself. 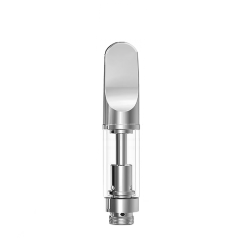 The Cc1’s disposable design makes for a no-hassle, no maintenance vape experience. 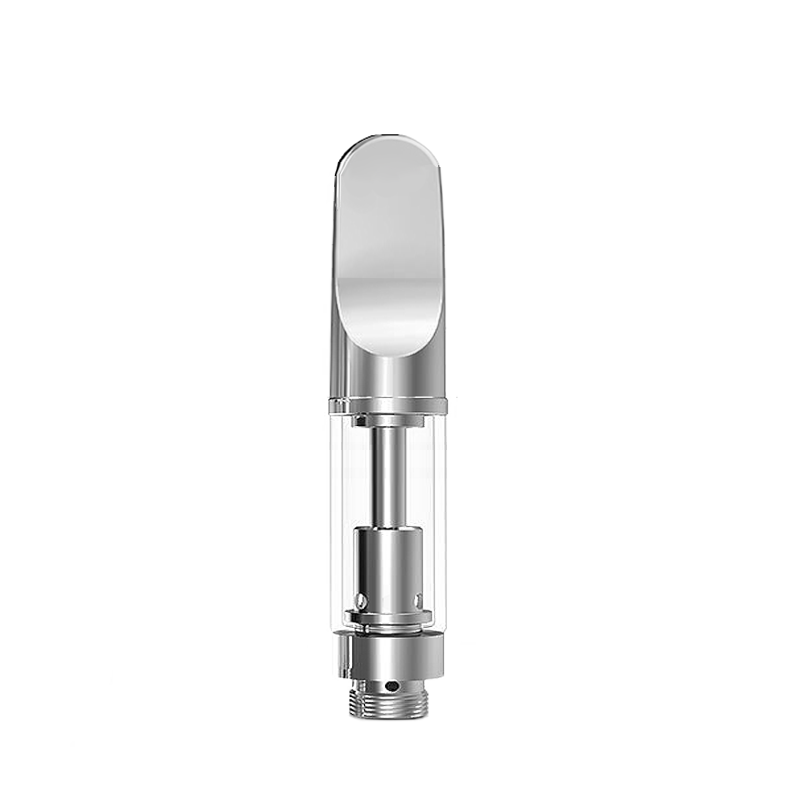 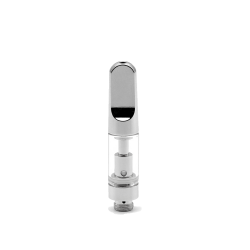 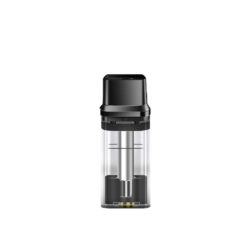 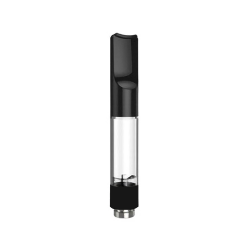 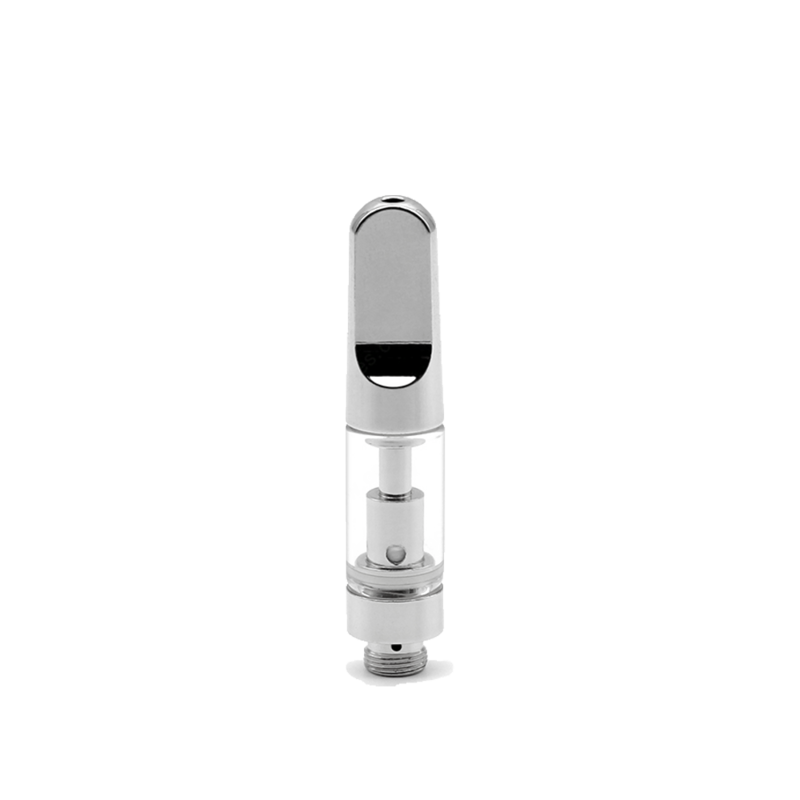 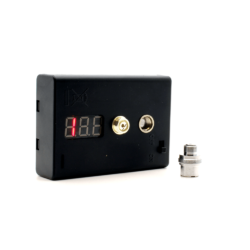 Cc1 Glass Vaporizer carts guarantee NO leaking and NO over-heating, period. 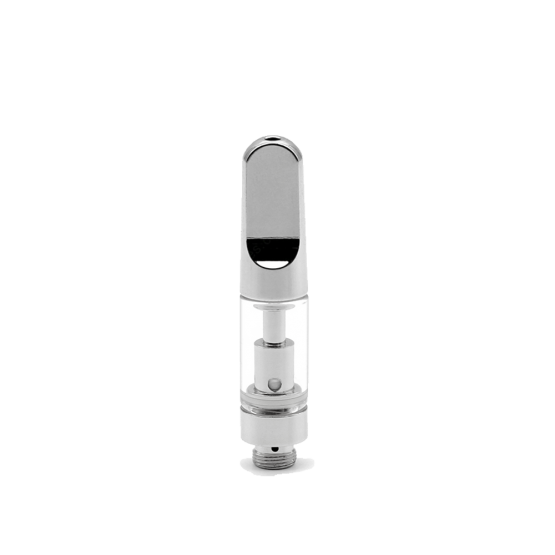 These Cc1 Ceramic Coil Vape Carts are manufactured in hygienic facilities to meet medical-grade standards. 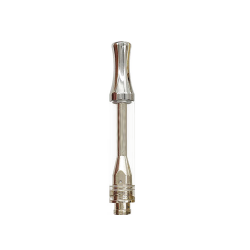 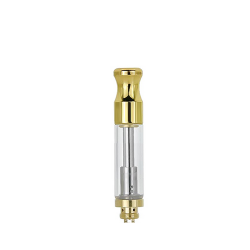 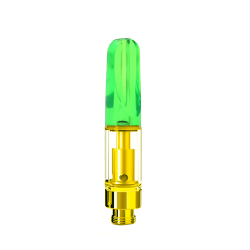 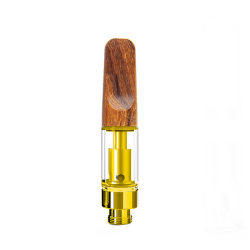 See this vape cartridge in 0.5ml and also in gold.